ABC Cars’ Bilston Taxi service has been picking up and dropping off people in Bilston for over 30 years now. Our team of 350 local drivers have fantastic local knowledge of the area, which means we will get you to and from Bilston in one of our taxis in the safest, fastest time possible. 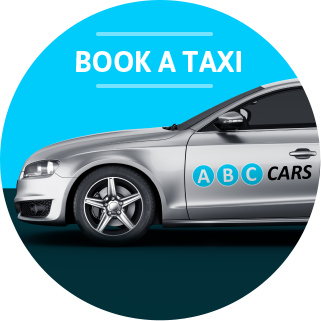 There are a number of ways you can Book a Taxi in Bilston with ABC Cars. 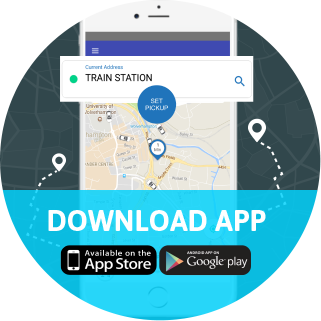 You can call our friendly team to place your booking over the phone or download our App and book your Bilston taxi in the click of a button. If you want to travel in a bit more style, you can request an executive Bilston taxi from the ABC fleet to take you to and from Bilston. 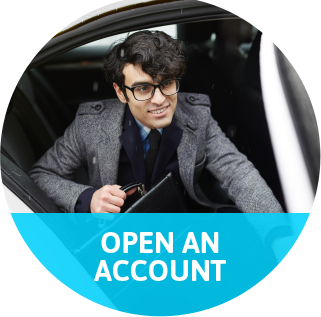 Our drivers will make your journey from Bilston, even more, relaxing in a Mercedes, BMW or Jaguar taxi. So whether it’s a shopping trip, a night out or airport transfer- book your Bilston taxi with ABC Cars. ABC Cars are proud to have delivered the most reliable private hire taxi service in Bilston for over 30 years, whilst maintaining the low-cost taxi fares our customers love. Choose ABC Cars and book your Bilston taxi in minutes. We’re the fastest, safest, cheapest, most reliable taxi service in Bilston. Book your Bilston taxi now. Don't forget if you have any special requirements, just let us know and we will accommodate all your needs.